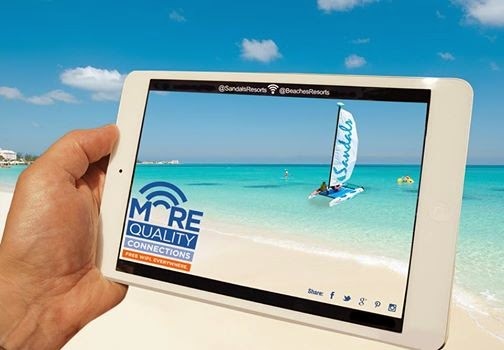 Perfect for those that keep their smartphones and tablets as close as their sunscreen while on vacation,Sandals Resorts and Beaches Resorts will introduce free Wi-Fi for ALL guests at ALL resorts beginning. 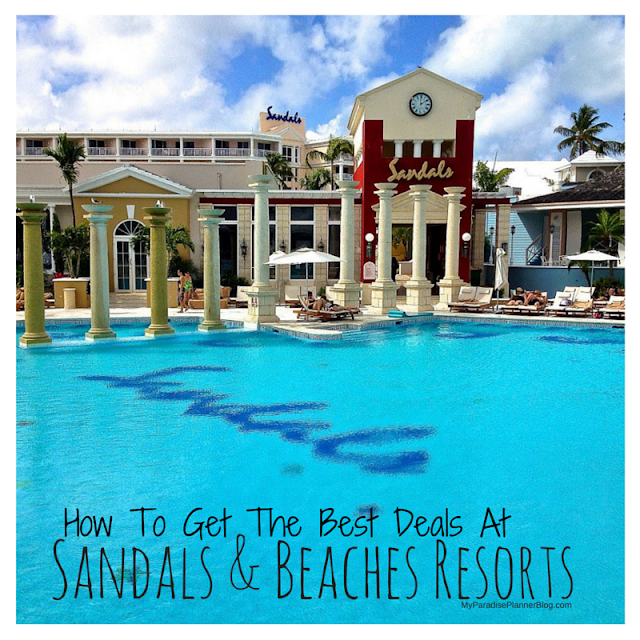 It was first announced in 2013 that Sandals would offer free wifi to all Club and Butler level guests in Jamaica. Slowly they introduced the same concept to their resorts on other islands. 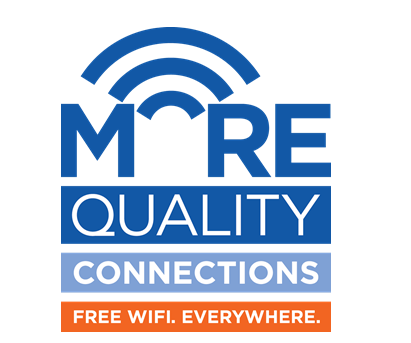 However, we've recently noticed the resort chain revamping their Wi-Fi and adding new hot spots throughout the properties in an attempt to allow more guests to connect and stay connected. 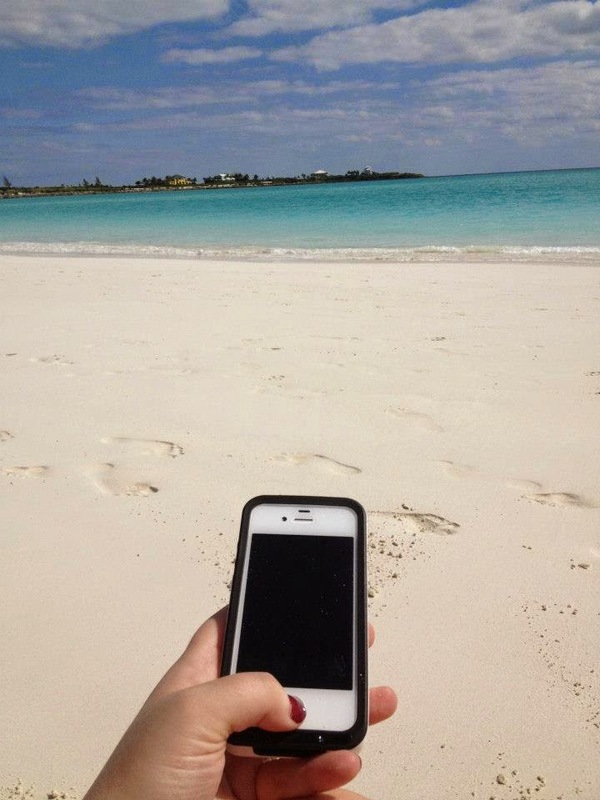 We're excited to see that this now applies to ALL guests at ALL resorts, including Beaches too! With 15 stunning beachfront settings, Sandals Resorts has earned a worldwide reputation for providing two people in love with the most romantic vacation experience in the Caribbean. Sandals Resorts welcomes guests to the islands of Jamaica, Antigua, Saint Lucia, The Bahamas, Barbados and Grenada with a myriad of exclusive amenities from luxurious accommodations and Butler service to gourmet specialty dining and premium wines and spirits. The award-winning Sandals Resorts is also the perfect venue for dream destination weddings, vow renewals, honeymoons, or what Sandals Resorts has coined WeddingMoons®. For more information on Sandals Resorts Luxury Included experience, please visit www.sandals.com. With three spectacular locations in Turks & Caicos and Jamaica and soon a fourth in Barbados and a fifth in Antigua, Beaches Resorts is the ultimate getaway for every member of the family. With outrageous waterparks, XBOX® Play Lounge, the Scratch DJ Academy, exclusive Kids Camps, teen nightclubs, Certified Nannies, Butler service, and Red Lane® Spas, Beaches Resorts provides an unrivaled experience in the Caribbean. As a proud sponsor of Sesame Street, Beaches Resorts also offers the Caribbean Adventure with Sesame Street®, where kids can spend their vacation with their favorite friends from the Sesame Street gang with daily activities and weekly stage shows. Beaches Resorts are also the perfect destination wedding and vow renewal venue, offering unrivaled choices for your most special day and the opportunity for the whole family to celebrate together with FamilyMoons®. For more information, please visit www.beaches.com.